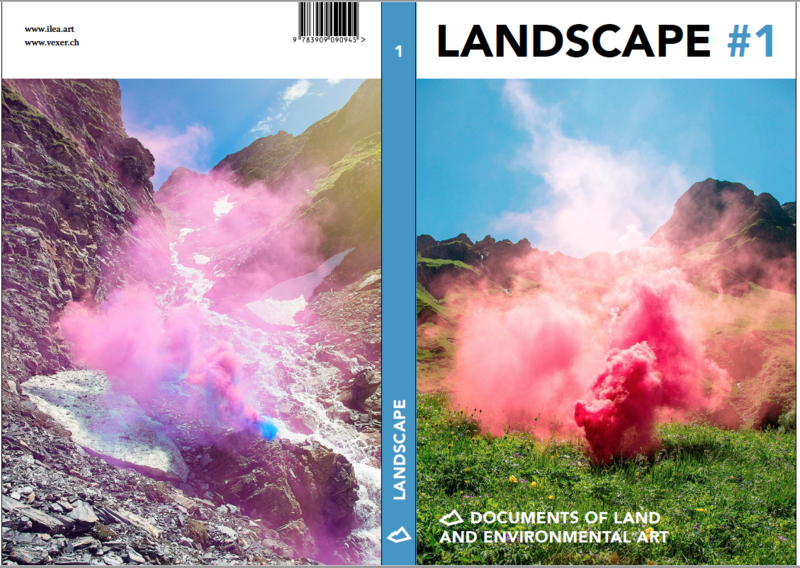 LANDSCAPE – Documents of Land and Environmental Art is a publication series which deals with recent trends in land, environmental and public art. The publication includes also historical themes and essays which are accompanied by current projects and arguments. The publication is bilingual (D / E) and contains around 10 texts and 1-2 case studies / projects. This internationally distributed publication series is aimed not only at a broad, international art audience but also at all visitors to Art Safiental. It functions as a reader for the Alps Art Academy from which it emerged. The editors are Johannes M. Hedinger (Institute for Land and Environmental Art / ZHdK) and Hanna Hölling (University College London). The book is published by Verlag Vexer St. Gallen / Berlin.